CHARLESTON, W.Va. (April 15, 2019) – Last week, West Virginia Gov. Jim Justice signed a bill into law that modifies the state’s hemp licensing program and ensures the sale of CBD can continue in the state. 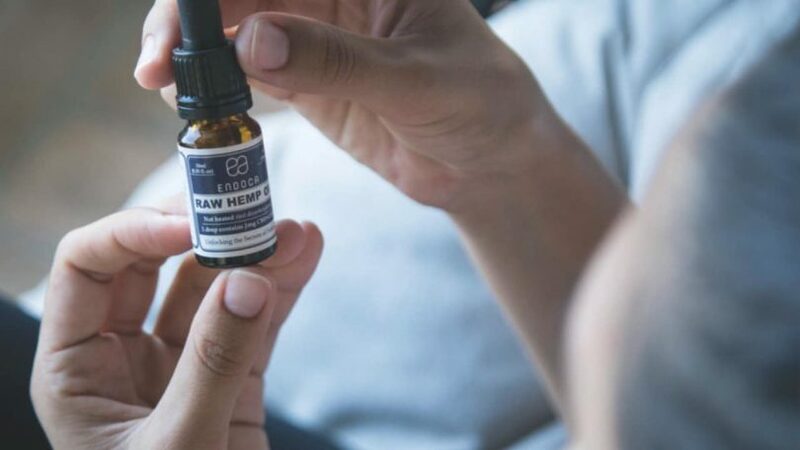 This will not only open up markets in West Virginia, but also takes a crucial step given the FDA’s continued regulation and prohibition of CBD. Del. Gary Howell (R-Keyser) introduced House Bill 2694 (HB2694) on Jan. 28. The new law makes changes to the state’s hemp licensing program to conform it to the legal environment created when the federal government legalized hemp last year. The House passed HB2694 96-2. The Senate approved the measure 33-1. With Gov. Justice’s signature, the law will go into effect June 7. In practice, the new law won’t change much. In 2017, West Virginia removed provisions in its hemp program restricting it to research only. From that point, any person with a license was authorized to plant, grow, harvest, possess, process, sell, and buy industrial hemp. This directly contradicted federal law at the time that limited hemp production to research purposes only and prohibited commercial production. With commercial hemp production fully legalized in West Virginia back in 2017, the passage of HB2694 merely ensures farmers in West Virginia will be able to continue producing hemp as they have since that time. But the new law won’t be without any practical effect. HB2694 includes important provisions related to CBD. It establishes that hemp-derived cannabinoids, including CBD, are not controlled substances, and products intended for ingestion containing CBD are considered foods, not adulterated products. Under the new law, derivatives of hemp, including hemp-derived cannabidiol, can be added to cosmetics, personal care products, and products intended for animal or human consumption, and the addition is not considered an adulteration of the products. HB2694 also allows the sale of hemp products and CBD produced in other states as long as those states maintain substantially the same requirements for processing as West Virginia. 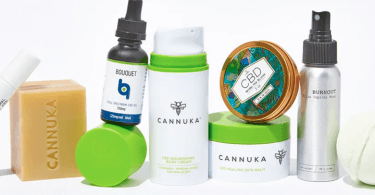 These provisions ensure the state will not ban the sale CBD or CBD products. 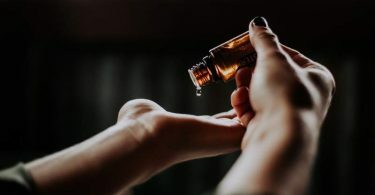 This is crucial because despite removing the plant from the list of controlled substances late last year, the federal government still prohibits the sale of CBD products under FDA rules. At this time, the agency hasn’t changed its position on CBD. In a recent congressional hearing, FDA Commissioner Scott Gottlieb said he understands that Congress wants a pathway to CBD availability, but said “it is not a straightforward issue” due to the fact that the agency has approved CBD for treatment of epilepsy and it is ““subject of substantial clinical investigation.” Both of these factors prohibit CBD from being sold as a “health supplement” and from being added to food. With the enactment of HB2694, West Virginia will not interfere with the sale of CBD products produced in the state regardless of continued federal prohibition. Without state cooperation, the FDA will likely have trouble regulating it in West Virginia.